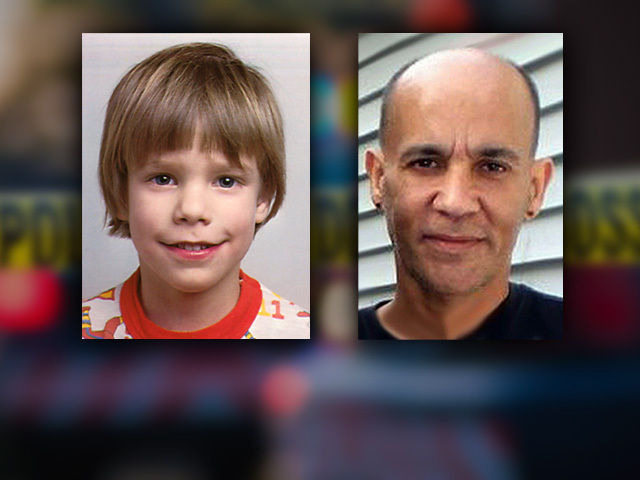 NEW YORK - Pedro Hernandez will face trial again for allegedly kidnapping and killing 6-year-old Etan Patz, reports CBS New York. Earlier this month, jurors were unable to reach a decision after 18 days and more than 100 hours of deliberations in the 1979 New York City case. Eleven jurors were convinced Hernandez was guilty; one held out and concluded he was not guilty beyond a reasonable doubt. The next court date in the case is June 10, when the state will file necessary motions for a retrial. Speaking on the MSNBC show "The Cycle," Manhattan District Attory Cyrus Vance explained his rationale for bringing the case again. "I intend to retry the case. And I think the evidence put in by our prosecutors was compelling, and it was clear," Vance said. "And, it is a challenging case - I've never said otherwise - but it's a case that we believe should be prosecuted, that's why we did. In our system, it happens from time to time that jurors cannot be unanimous, and this was one of those cases." Jurors were considering the case against Hernandez, 54, who confessed to killing the boy in Manhattan's SoHo neighborhood in 1979. He said he lured Patz into a bodega basement and strangled him. Patz's family was angry and disappointed that the jury could not reach a verdict. "This man did it," said Etan's father Stan Patz. "How many times does a man have to confess before you believe him?" The defense maintained Hernandez made up the story due to mental illness.